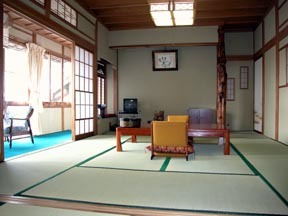 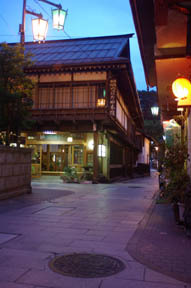 Foundation 200-year remainder, an authentic-Japanese-style Ryokan with the history of the Matsudai han Sanada house official rest house. 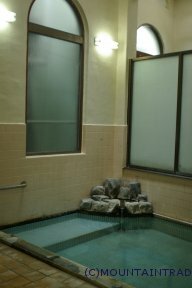 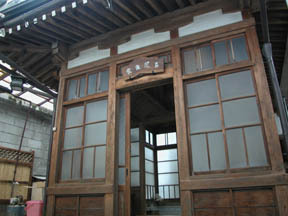 The private bath of a yuya structure. 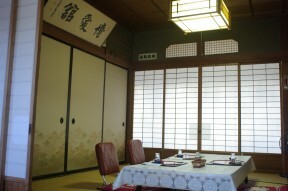 The restaurant using the attractive point enough old guest room.